Winter brings along a pleasant climate, with no sweat or heat. We welcome winter with open arms, however the one thing that we often forget is – What is our winter skincare strategy? Are our skin, hair and body really prepared to welcome it? The changing temperatures and harsh conditions can have a huge effect on our skin and hair. Hence, it becomes important to prepare them before the start of the season. To make this easy for you, we have listed below some top tips and treatments that you can go for before welcoming winter. Winter Has Got No Chill! 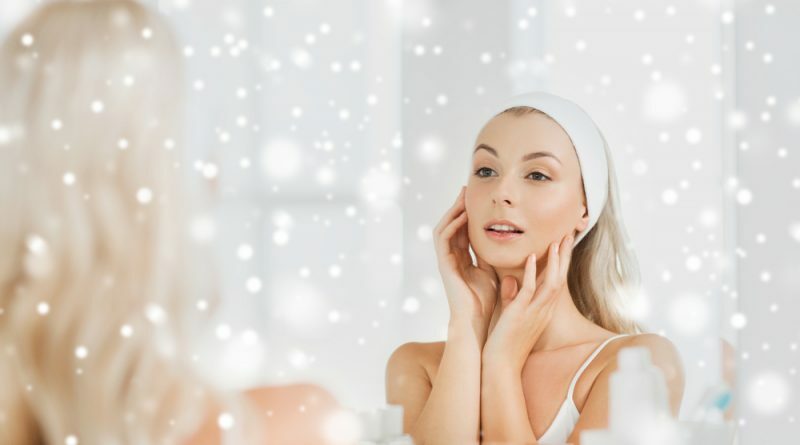 Ensuring that your face looks hydrated and fresh all the time can be a task during winter. However, with proper care before and during this season can help you achieve this. Getting regular facials done before the arrival of winter can prove extremely effective. The drying effects of cold hair and wind can leave the skin scaly, sallow and irritated. A professional facial treatment counteracts these effects by providing a deep cleansing effect, improving circulation, and restoring moisture and hydration into the skin. Deep Cleansing is an important step in a facial treatment. Regardless of your skin type, deep cleansing is extremely necessary. It is all the more necessary if you are prone to blemishes. This step helps in unblocking clogged pores, while promoting healing and restoration. The dust and dirt that has penetrated deep into the skin is thoroughly removed in this process. It even targets the make-up and grime that has accumulated overtime, despite following a daily cleansing regime. A clean skin allows the facial treatment to give an unsurpassed result. The next important step is – Massage. A proper facial massage aids in blood circulation and glowing skin. With improved circulation, the skin starts renewing itself, thus leaving a smooth and younger-looking complexion. The exfoliators used in this process help in getting rid of dead skin cells, and reveal the new ones underneath. Moreover, the ingredients in the exfoliating cream get absorbed more deeply into your skin, thus maximising the benefits. In the final step, the skin is nourished and rejuvenated. Keeping in mind the approaching weather, a moisturiser that matches your skin type is used. 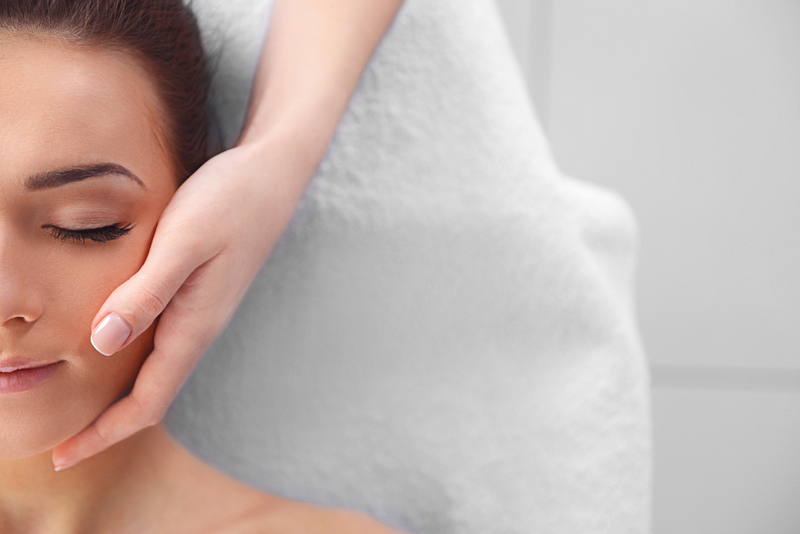 Apart from these benefits, a facial also provides deep relaxation and relieves stress. For those who would not have the time for regular facials should at least indulge in regular clean-ups. This brief process can prove highly effective in protecting your skin during winter. A clean-up will help in retaining moisture, nourishing dry areas of your face, and exfoliating dead skin cells. Getting a clean-up done before the start of winter can let you enjoy a well-moisturized skin throughout the season. No matter how much you like the cold breeze that blows through the hair, it can cause damage to your beautiful tresses. To avoid this from happening, make sure you get regular head massages. As we already know, oiling is a must to retain healthy hair, and during winter it becomes a necessity. Choose organic oils, depending on your preference. Almond oil, rich in magnesium, can help in treating hair fall. Coconut oil is ideal for hair growth. Amla oil acts as a great conditioner for rough and dry hair. 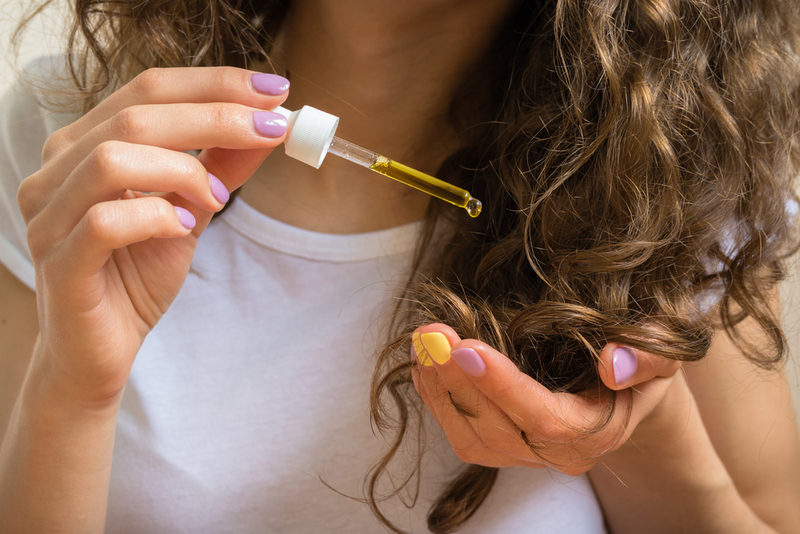 While providing strength to your hair, olive oil also makes the hair silkier and bouncier. 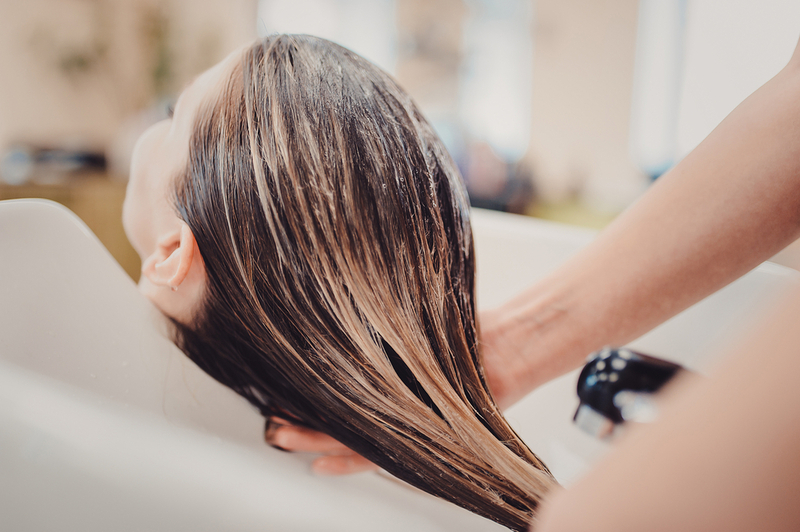 Another amazing way to protect your locks during winter is getting a hair spa treatment. The products used in this treatment are specially formulated to protect your tresses and keep them nourished for a long time. A hair spa also helps in restoring moisture in your hair, thus keeping away dryness and hair fall. Winter might not be here just yet, however, taking the right steps today is important. Once the temperature starts to drop, your skin will be ready and won’t suffer dryness and unexpected wind-chill. Follow the above mention tips and flaunt gorgeous skin and hair, throughout the season.